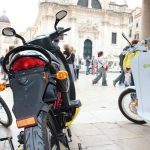 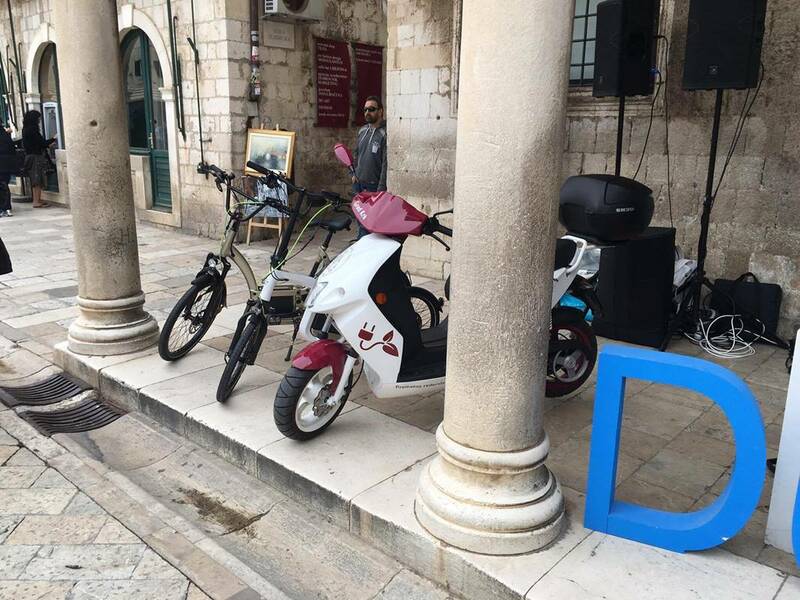 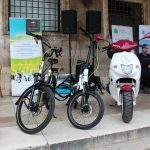 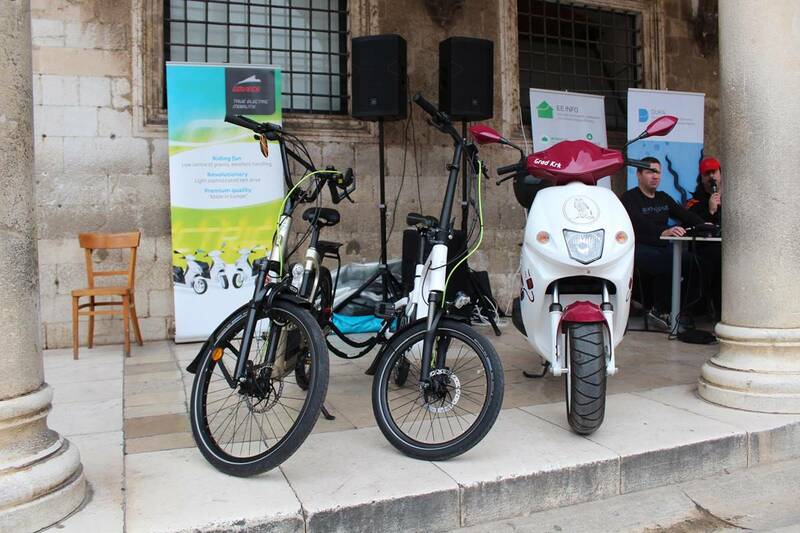 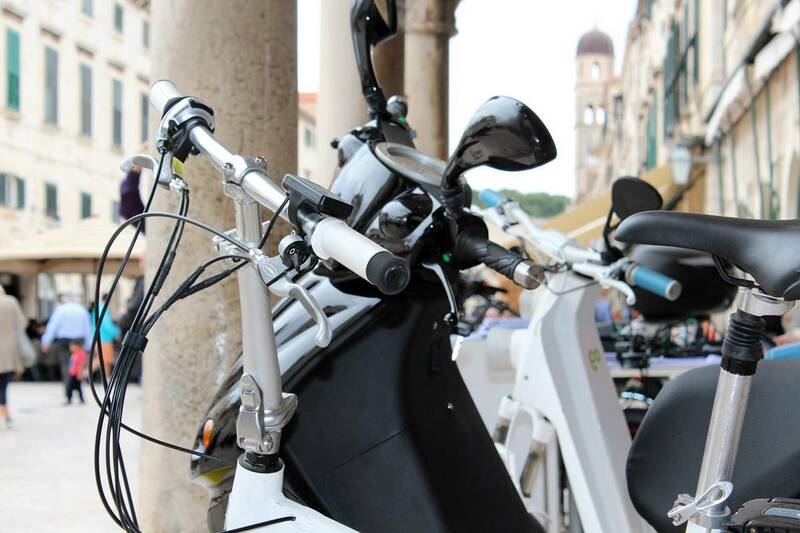 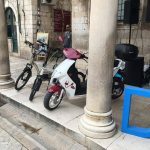 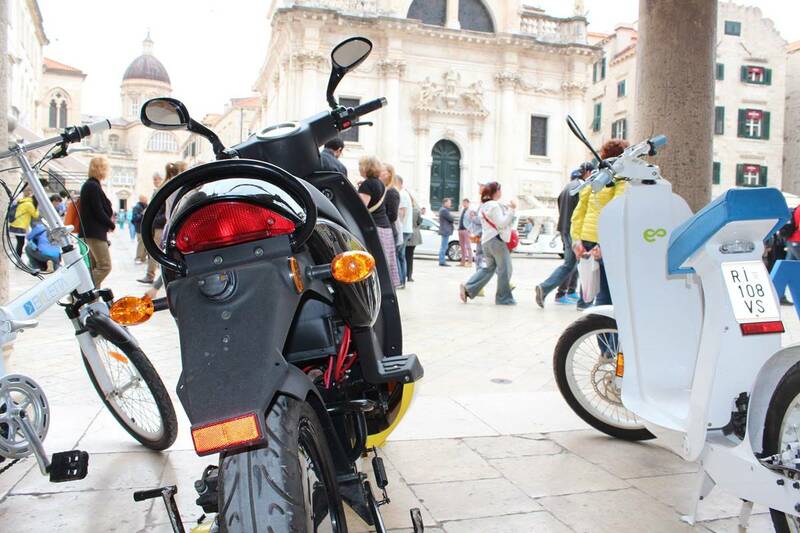 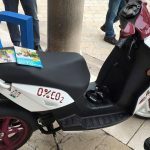 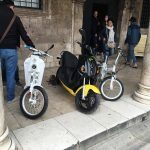 In April 2017, one hundred electric scooters will roam around the streets of Dubrovnik! 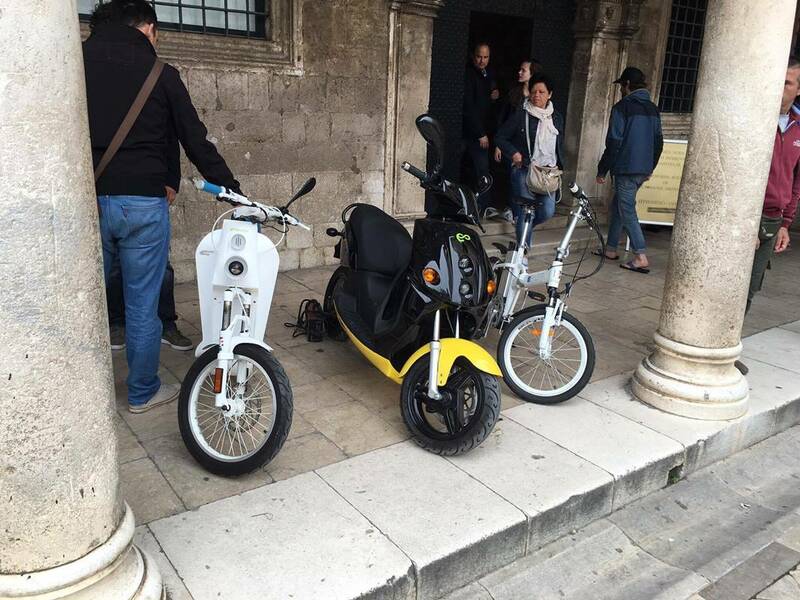 This is the decision made by the City of Dubrovnik, to ease traffic jams, but also to become more considerate and eco friendly town. 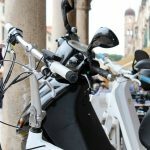 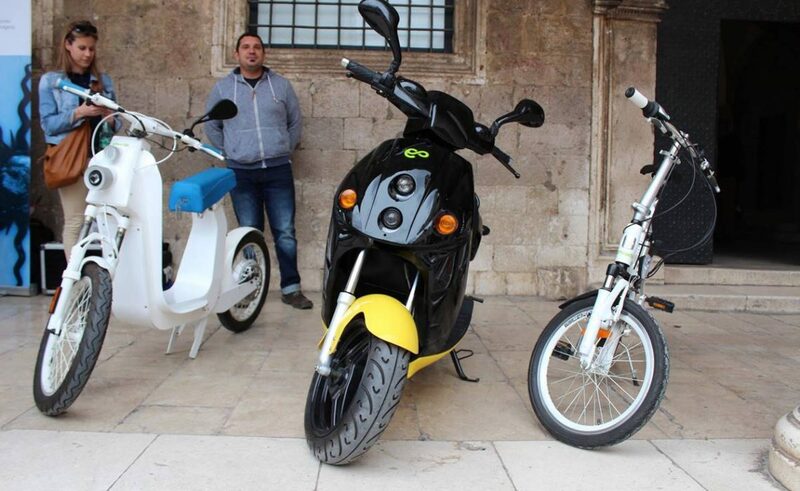 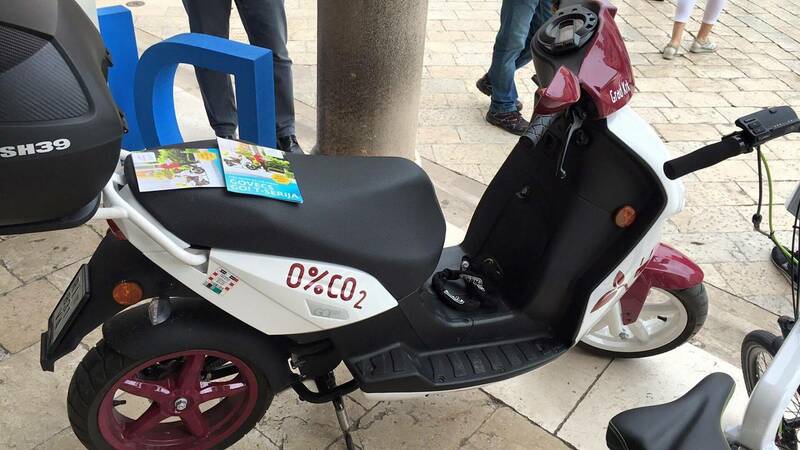 Before this scooters, test models will be set this autumn, along with 15 charging stations which will be set from the autumn up until spring time. 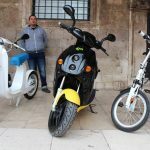 Each electric scooter can drive between 60 and 100 kilometers on a single charge, and they will be charged each time they are not in traffic. 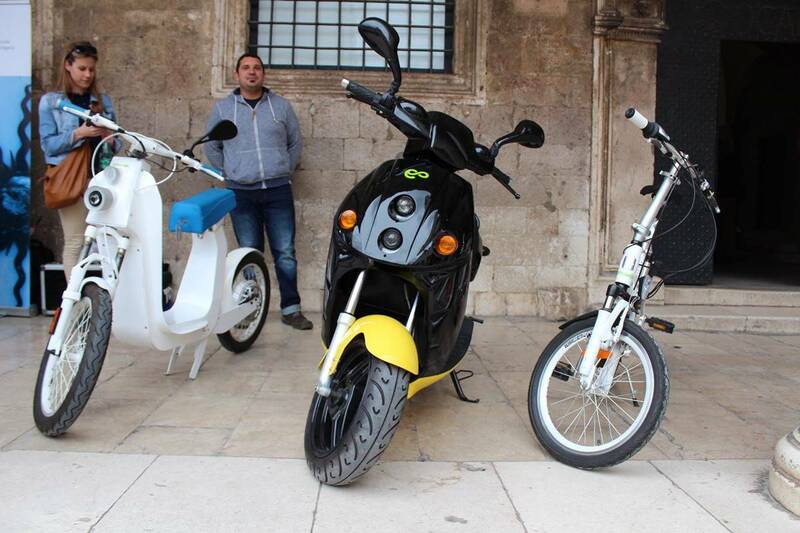 We can’t wait to try them!